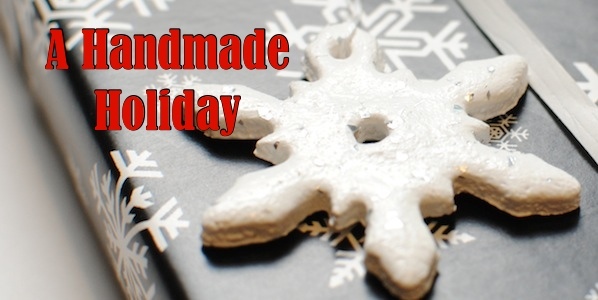 There is nothing more charming on a Christmas tree than a handmade ornament. They also make great additions to your Christmas wrapping. 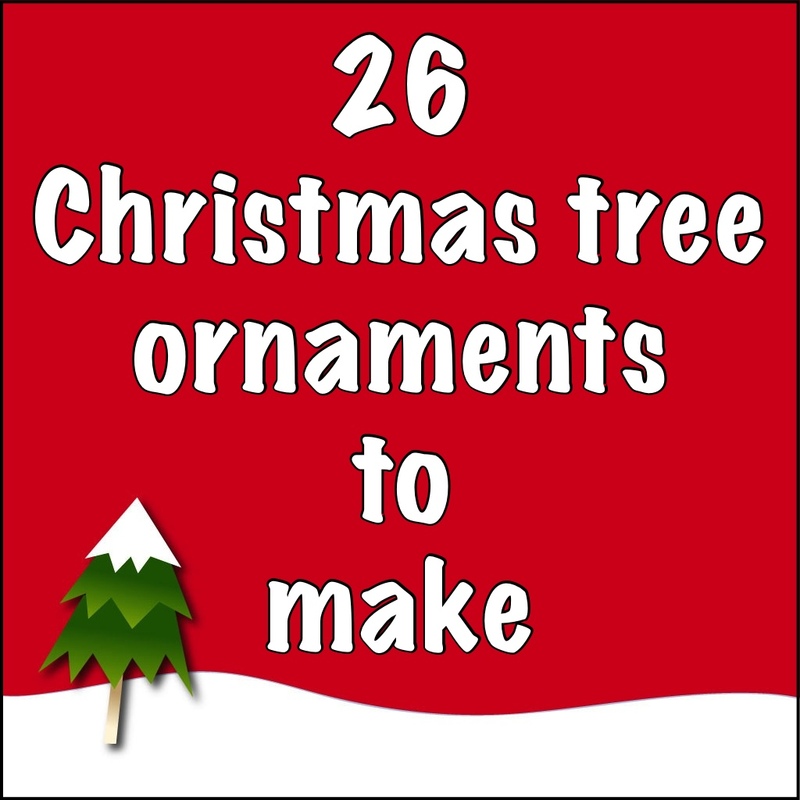 Here’s a selection of ornaments we’ve showed you how to make over the last couple of years. 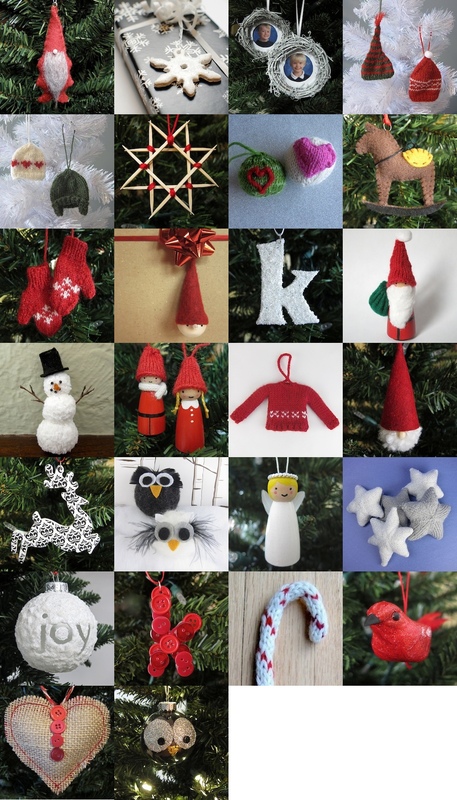 There are also 24 more handmade ornaments in this years Advent Calendar Project. 5 years ago by Kat in Christmas , Crafting with Kids , Crafts , Embroidery , Holiday , Knitting , Needlecraft , Sewing | You can follow any responses to this entry through the RSS feed. You can leave a response, or trackback from your own site.